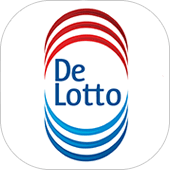 Are you in need of a Dutch app development agency with a focus on innovation? 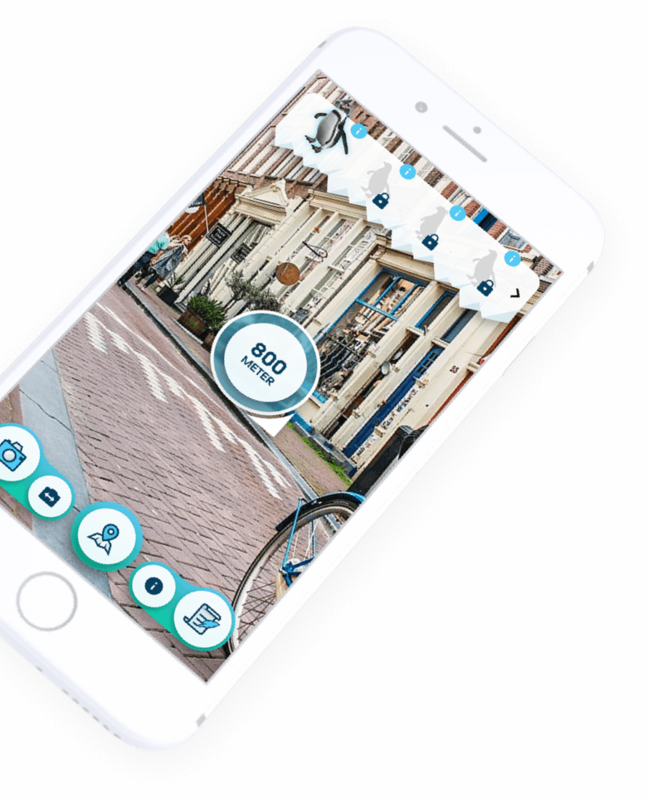 DTT is an Amsterdam based app development agency who realises that the conditions of success are best achieved with frankness. Innovation is something you can count on. But it is important to us that you obtain results and accomplish your goals. That’s way we assure you a honest opinion about your app idea or goal. The development of an app requires a great deal of expertise. DTT has sufficient experience in building mobile applications for iPad, iPhone and Android. Our team of developers, designers, marketers and account managers challenge themselves every day to find fresh opportunities. Your app idea or goal will be in the hands of creative, result oriented, transparent people with the know-how to create a strong and distinguishing app concept. Our portfolio speaks for itself. 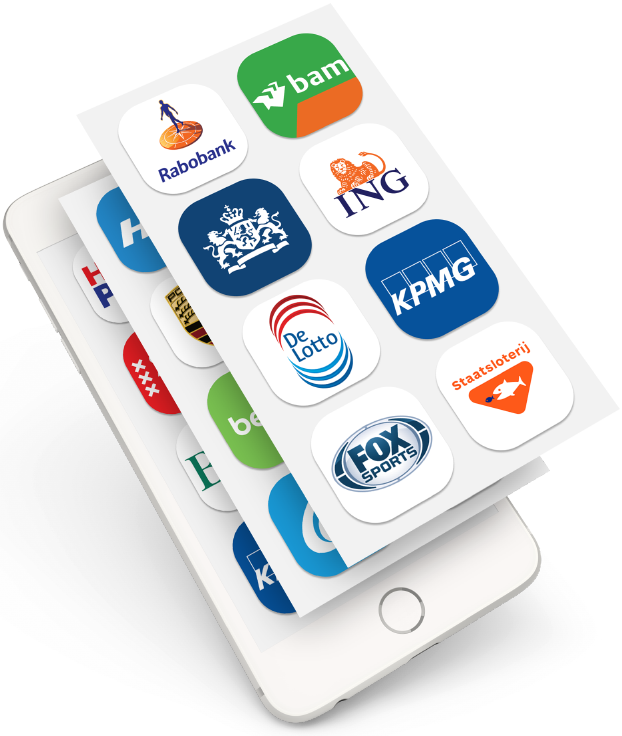 So, to resolve your endeavour in a Dutch app development agency, have a look to the endorsements of clients who talk about our qualities. 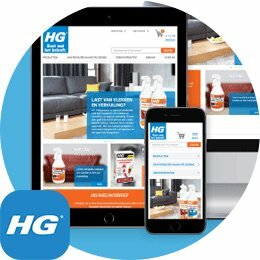 There are different kind of superlatives that customers seem to look for when searching for a Dutch app development agency. However, the wanted characteristics of an agency all come together in one basic thing: to provide a foundation of a good and professional relation that assures the best possible product result. To obtain and sustain the status as a suitable partner, DTT stands out for its expertise, open communication and flexibility. When we talk about flexibility, we actually mean your freedom of choice. DTT is a full service app agency were the client can reap the benefits of our experience and knowledge of app development, design, brand strategy and promotion. This way we offer conditions which open up innovative opportunities to achieve the goals you aspire. Whether you choose the comprehensive approach or not, we are a proactive partner who is ready to play it’s role in the process of creative thinking from the moment you present your ideas or goals to us. Actually, we distinguish three phases of app development, in which we confer all important decisions with you. In the first phase we undertake an extensive research to competitors, the branch and the target audience. This gives us insight into what choices we should make and the actions to take. We present you the findings and give advice concerning the feasibility of the ideas, goals and/or the budget. In the second phase we again act as a flexible proactive partner, as in this phase the designers sketch the outlines of the desired app. Both the image and the user interface will be spread out in detail. Afterwards you can, if applicable, ask for some adjustments that you find necessary or will improve the quality of the design. If the design is satisfactory, then we move on to the final stage of the development of the app. In the final stage the team of developers start with there magic. Thanks to all the preparations in the previous stages, precious time is saved in creating all the ‘technical DNA parts’ of the product. After finalising the development a team of testers will check for errors and other functionality issues, to ensure the quality. Soon, after the end result will be placed in the app store where the users can download your idea. 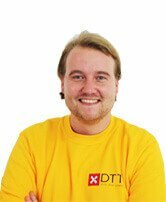 Whether you ask for small or complex solutions in iOS, Android or HTML5 (web app), DTT will always be able to advise you or help you to achieve the objective. Satisfied clients before you were multinationals, government organisations, well-known Dutch companies and of course the well appreciated smaller companies. 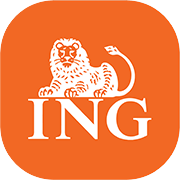 For example, ING, BAM, Staatsloterij, Krasloten, Ajax and more. Have a look at our portfolio or the references from satisfied clients. 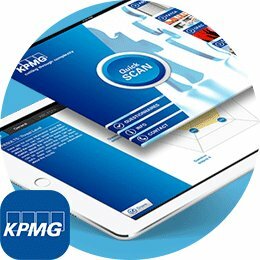 Want to know more about the possibilities we provide in the area of app development? We like to invite you for a non-binding conversation to look at the possibilities. The experience we’ve gained after five years of operation in the app market, gives us a great perspective on the feasibility of the questions put forward. And as you might know, the Dutch can often be direct people - so are we. That way you can count on a honest opinion about your app idea or goal you want to achieve. Reputation is important to us, thus we never go on a mission were we are not sure that the project will strike the success you have in mind. That is your security. A great benefit. 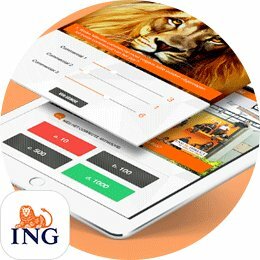 Are we the best Dutch app development agency? You can find out yourself. For the reasons we have set out on this page, we hope you contact us soon.